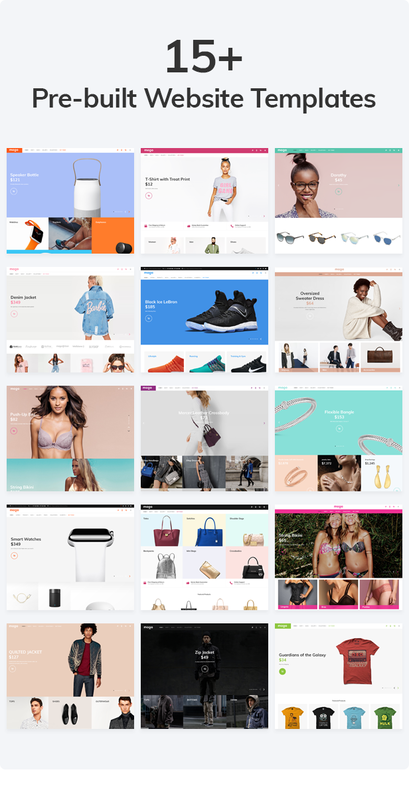 ​Footer. 6 Pre build layouts. 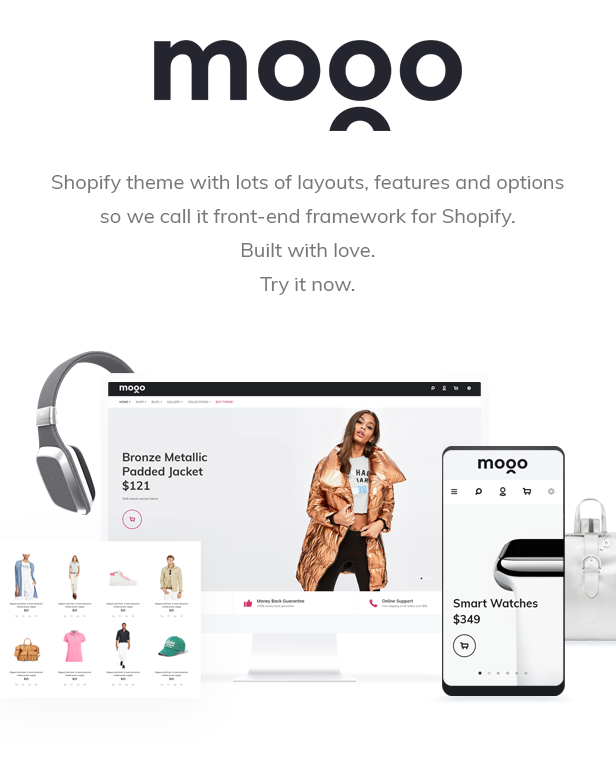 Don't Miss a Chance to Make your online business profitable with the Shopify Responsive Clothing Theme MOGO! Hi, Mogoplus swatches are not working, how can I fix it? :) It started working fine, at some point it just stop adding new colors, nor with color code or images. Pls help. Great theme!! !